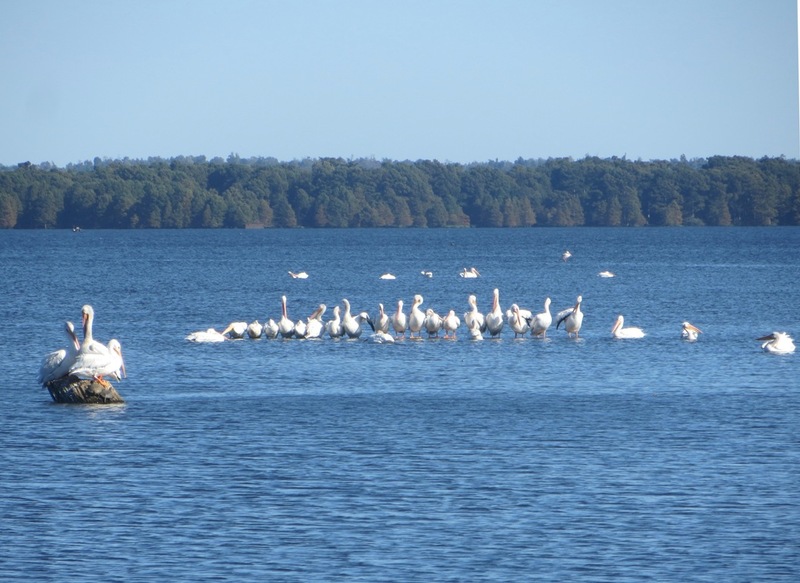 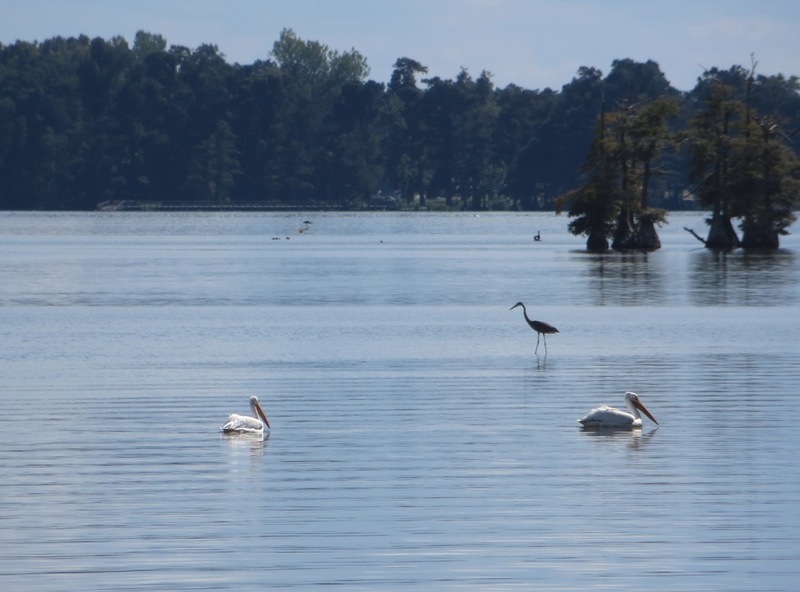 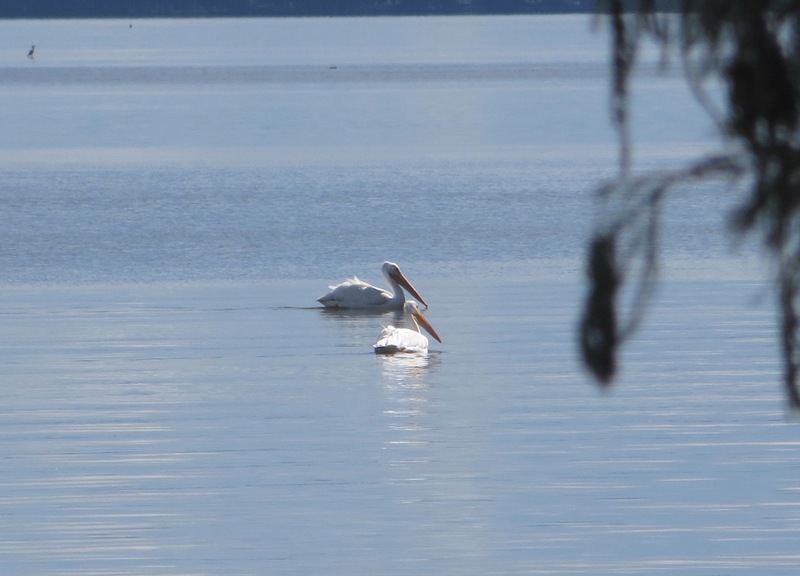 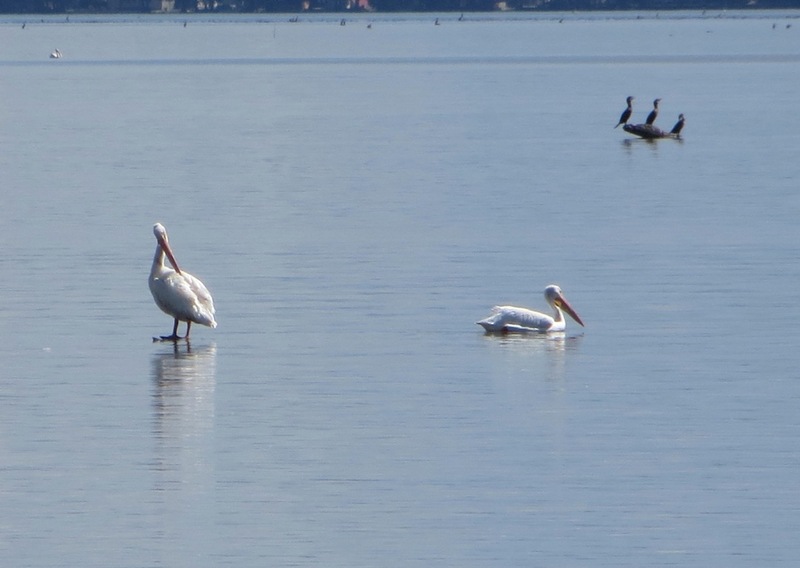 It is always a treat to be able to observe the White Pelicans wintering at Reelfoot Lake. 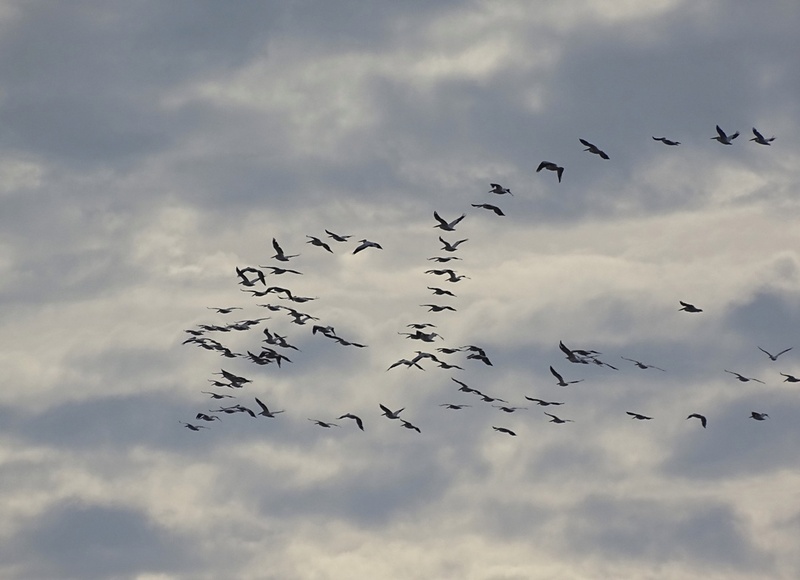 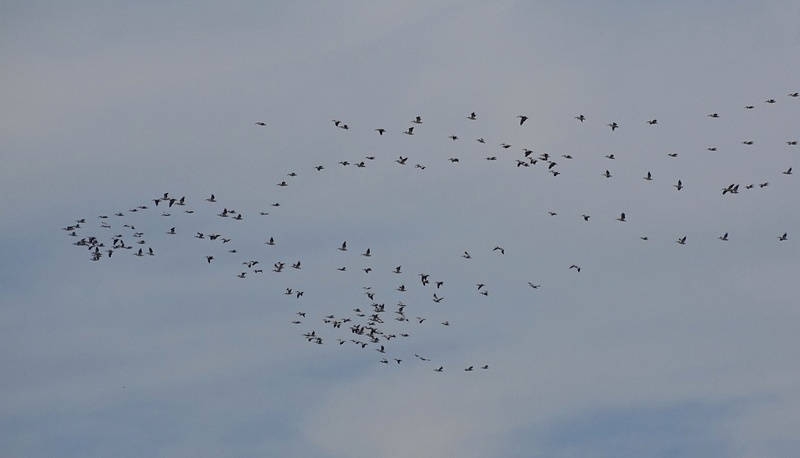 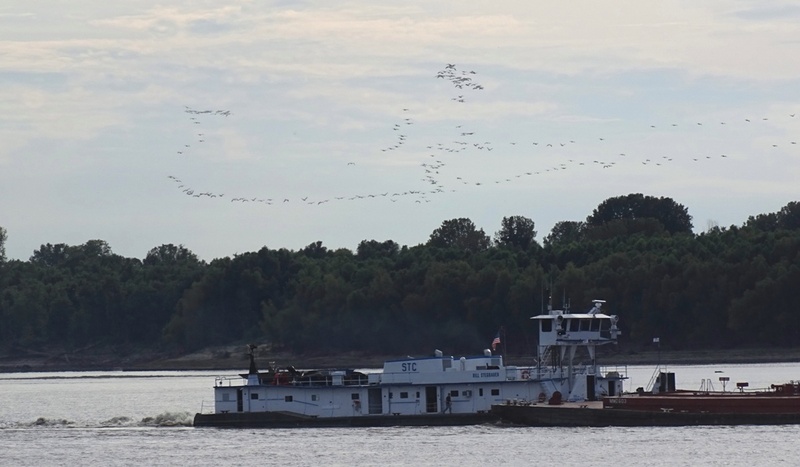 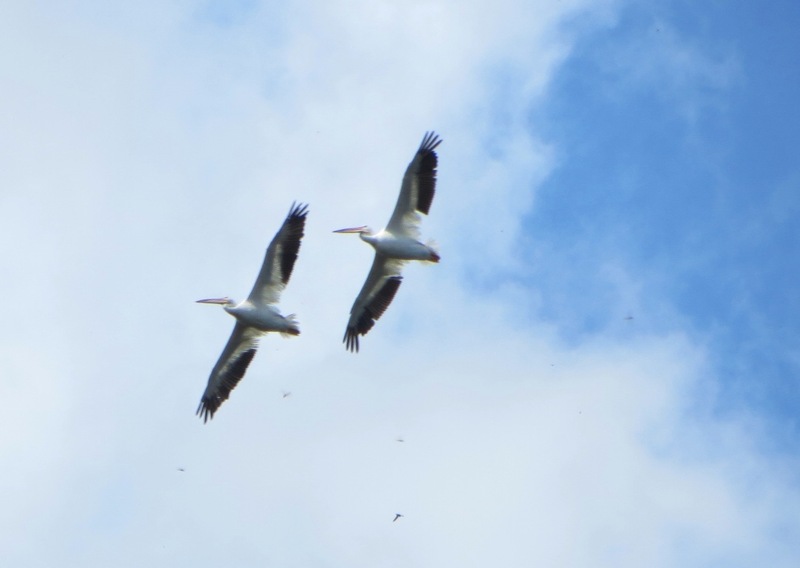 A large flock of migrating white pelicans has returned to spend some time along the Mississippi River. 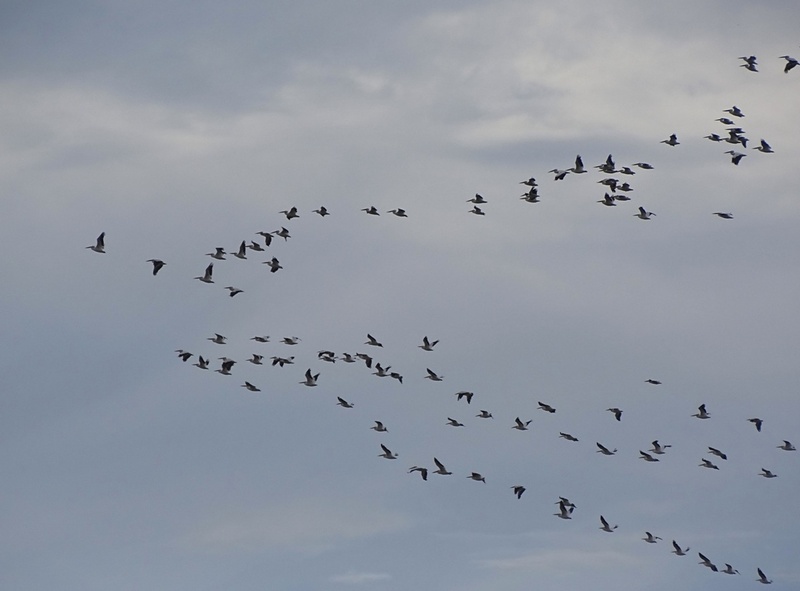 It’s hard not to be impressed by this beautiful sight.